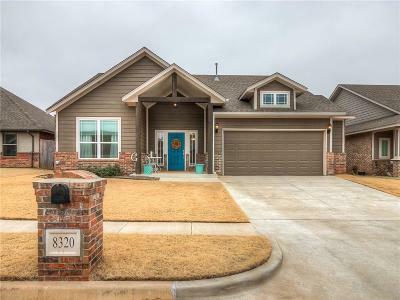 Nestled in a quiet corner of Northwest Oklahoma City, this immaculate 3 Bed 2 Bath home features a remodeled kitchen with herringbone subway tile back splash, open shelving and brand new gas stove/oven. The Master bedroom with large en suite bathroom and walk-in closet is separated from the other two spacious bedrooms creating the ultimate Master retreat. The open layout and large kitchen island make this home perfect for entertaining! 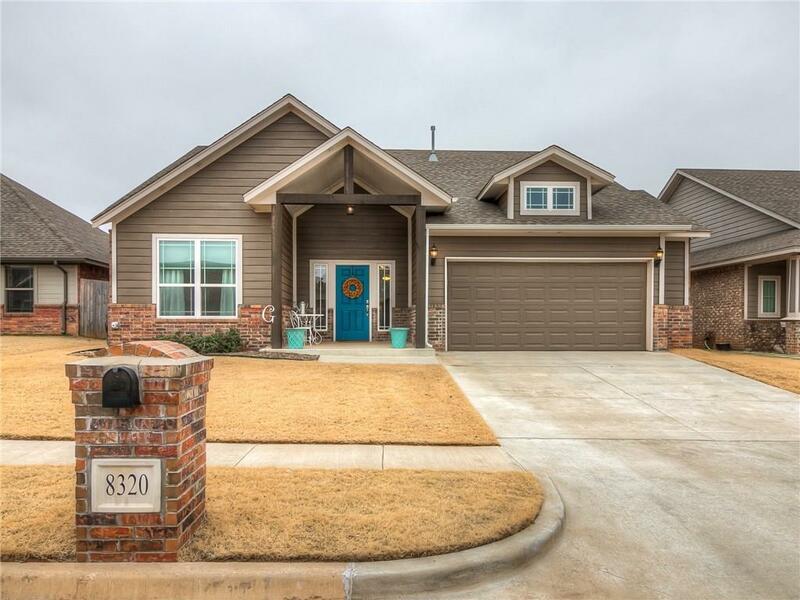 Located in a family friendly community in the award winning Deer Creek school district, this home is less than a five minute walk from the neighborhood playground and pond. The ease of access to the John Kilpatrick Turnpike offers up a wealth of shopping and dining options just minutes away from this home, yet still tucked away enough to avoid the stresses of busy city living.